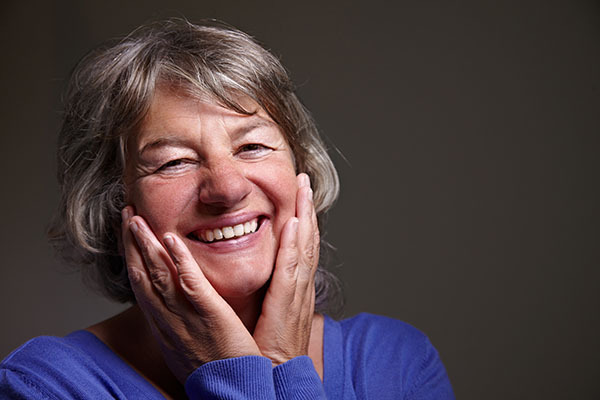 Losing your natural teeth is something many people may have to deal with at some point in their lives, but it is also something that can be avoided with preventive dentistry. In most cases, tooth loss occurs because of bad oral hygiene, which leads to tooth decay and serious gum disease. If you do not want to lose your teeth, you have to take good care of them, starting with practicing proper oral hygiene. As the main tenet of preventive dentistry, good oral hygiene is the most important thing when it comes to keeping your teeth healthy. The American Dental Association recommends brushing your teeth at least twice a day and flossing regularly to remove the food particles that get stuck in your teeth. Ideally, dentists recommend brushing after every meal. Since that is not practical for a lot of people, they recommend rinsing out your mouth with water if you cannot brush your teeth after your meal, or chewing sugar-free gum. The ADA also recommends that you make at least two visits to the dentist every year. 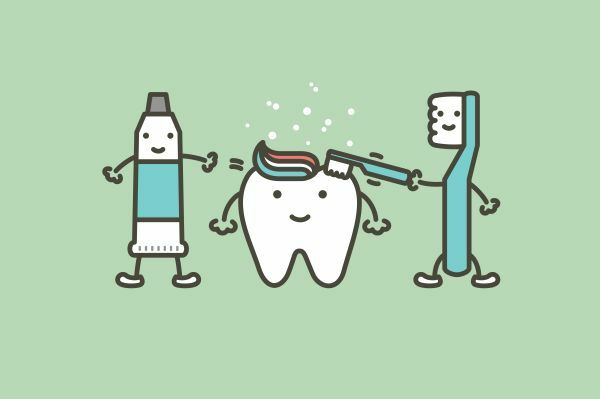 During your visit, your dentist will clean your teeth with a fluoride solution, which helps to prevent cavities, which lead to tooth decay. Your dentist will also check for signs of gum disease and other health problems, allowing you to treat any problems before they get worse. If you have tartar buildup on your gums, your dentist will remove it to prevent serious gum disease. The nicotine and chemicals in tobacco products like cigarettes not only stain your teeth, they also lead to gum disease, which in turn can lead to tooth loss. You can reduce your chances of gum disease and other health problems like oral cancer by not using tobacco products. If you are a smoker or use other tobacco products, you should talk to your dentist about prescription or over-the-counter products that are available to help you kick the habit. Starchy foods and sugary drinks are very bad for your teeth and lead to cavities and tooth decay. If you do not want to damage your teeth, you should avoid eating candy, soda and foods with a lot of carbohydrates. If you find it hard to give them up, reduce the amount that you consume and brush your teeth shortly after eating them. You should also drink your soda with a straw to minimize the damage to your teeth. Rinsing your mouth with mouthwash should be part of your daily preventive dentistry routine. To get the best benefits, you should use a mouthwash that contains fluoride because the fluoride helps to prevent cavities and strengthens your enamel. Taking good care of your teeth can help you avoid losing them in the future. 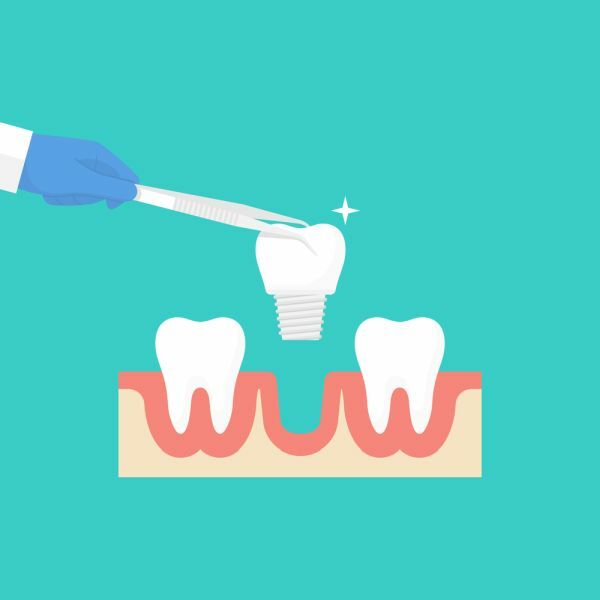 If you need more preventive dentistry tips, ask your dentist for recommendations during your next visit.